Pro-life Iowans are advocating a state constitutional amendment that would clarify Iowa’s Constitution contains no “right to abortion” and nothing that requires Iowa taxpayers to fund abortion. The amendment effort follows a controversial June 2018 decision by the Iowa State Supreme Court that declared abortion a “fundamental right” under the Iowa Constitution. The Supreme Court’s ruling was key to persuading a Polk County judge to overturn Iowa’s Heartbeat Law, and ultimately, the ruling could be used to overturn every abortion restriction ever passed in the state – effectively making Iowa “the next New York” when it comes to wide-open, legal abortion right up to birth. To be clear, the amendment’s current language wouldn’t immediately change abortion laws or restrictions in Iowa. 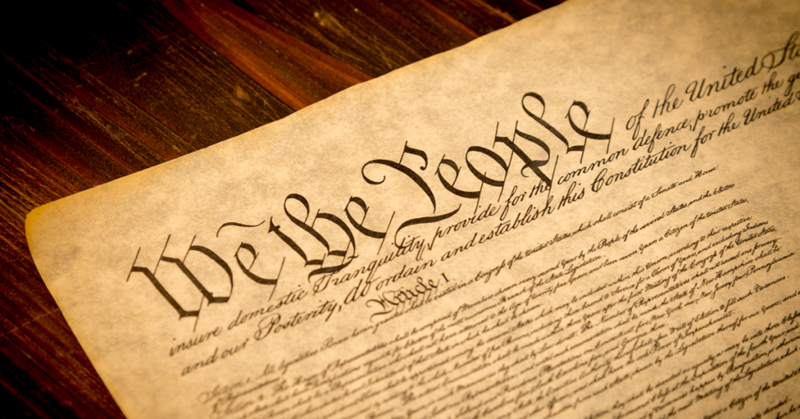 But the amendment would serve as a “We the People” check and balance against the State Supreme Court’s attempts to erase abortion laws by judicial fiat.